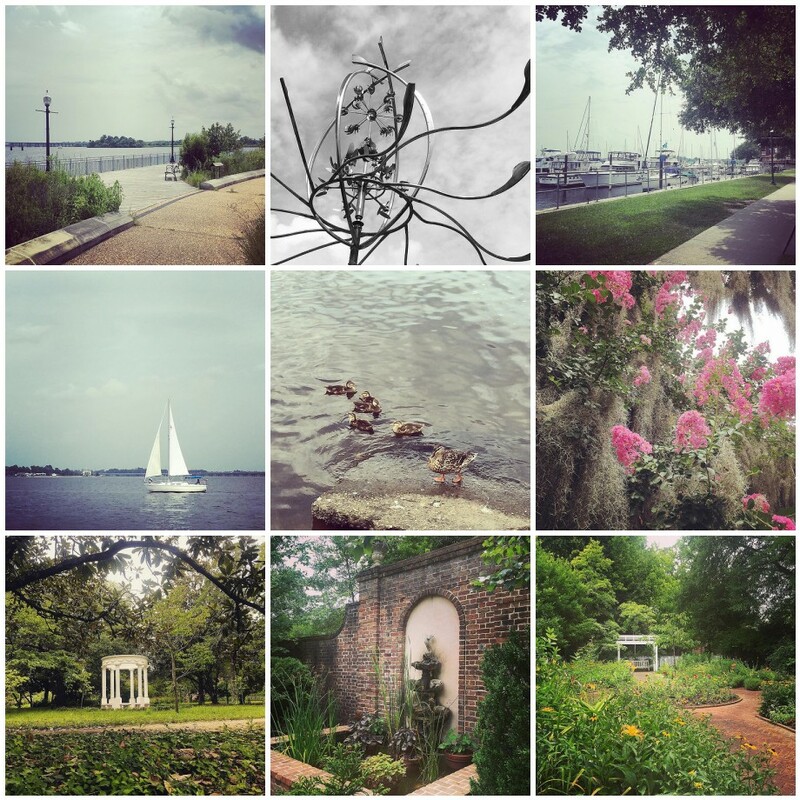 About a month ago I took a day trip to the “big city” of New Bern about 45 minutes away. Back in colonial times it was the capital of North Carolina and now has a nice historic district, including the former governor’s palace, a nice walkway along the waterfront, and cute downtown area. Its all pretty close and easily walkable. This entry was posted in North Carolina on August 12, 2015 by RyanMcGurl.